There is always a festival or two being celebrated in SOX or SOCCSKSARGEN Region each month that showcases and celebrates the peoples' culture, history and traditions. If you have plans of visiting the region this November, you may try to coincide this with any of the following festivals happening this month. 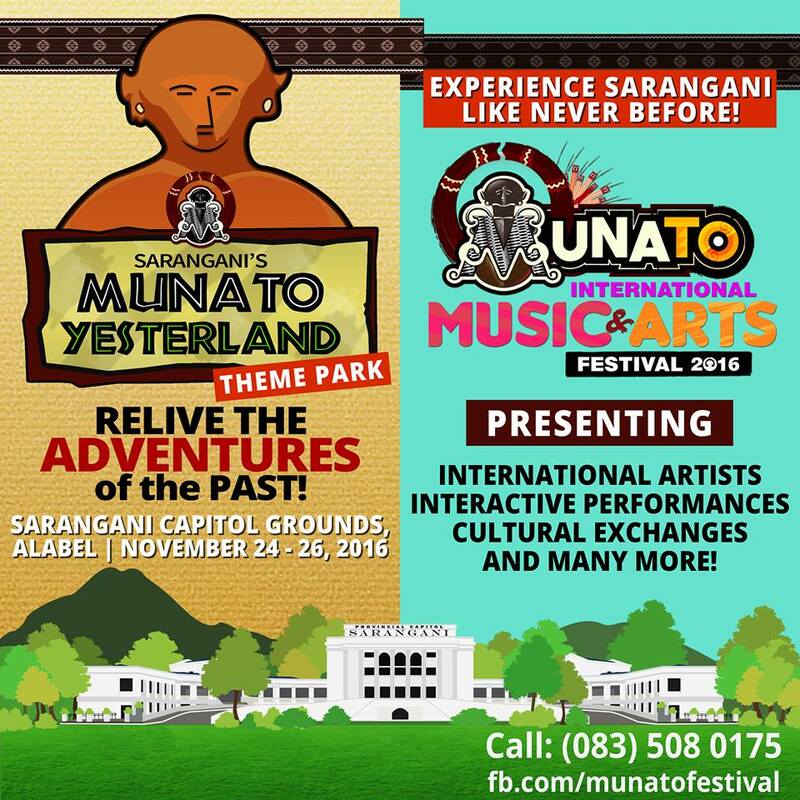 Every month there is always a festival or two happening in SOX or SOCCSKSARGEN Region that showcases and celebrates the peoples' culture, history and traditions.